Sensei Roger Fabri started training in Shotokan Karate in 1985 under Sensei Roy Tomlin, 5th Dan, at Lewisham Shotokan Karate Club. In Dec 1990, he was awarded his 1st Dan. He has attended many courses during this time, including entering many national competitions and reaching 1st place in kumite and kata, receiving many trophies and awards. He has trained under both masters Sensei Enoeda, 9th Dan (1935-2003) and Sensei Ohta, 7th Dan. Sensei Roger was awarded his 2nd Dan in 2005. 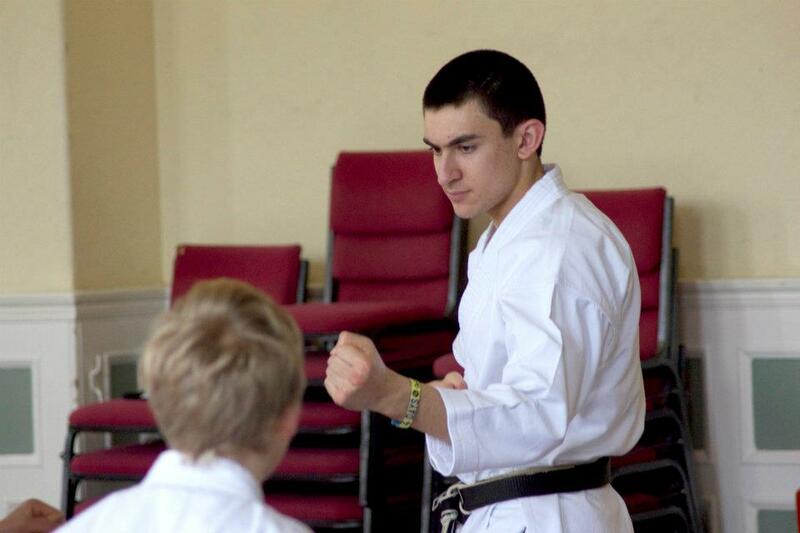 In September 1999, Sensei Fabri established the Beckenham Shotokan Karate Club at the Studio in Beckenham. The club relocated to the Beckenham Public Halls in January of 2000, then moving to Venue 28 in 2014, to allow club expansion, which remains home to the club to this day. The club maintains close ties with local community and has raised money for ‘St Christopher’s Hospice’ and the ‘Dreams Come True’ charities. Jeremy has been involved in martial arts since 1974, having sneaked in underage to watch “Enter the Dragon” at the local cinema. After joining the “Sunderland Academy of Martial Arts” and “Sunderland Sendai”, Jeremy was graded shodan in Shotokan in 1978 by Sensei Enoeda. 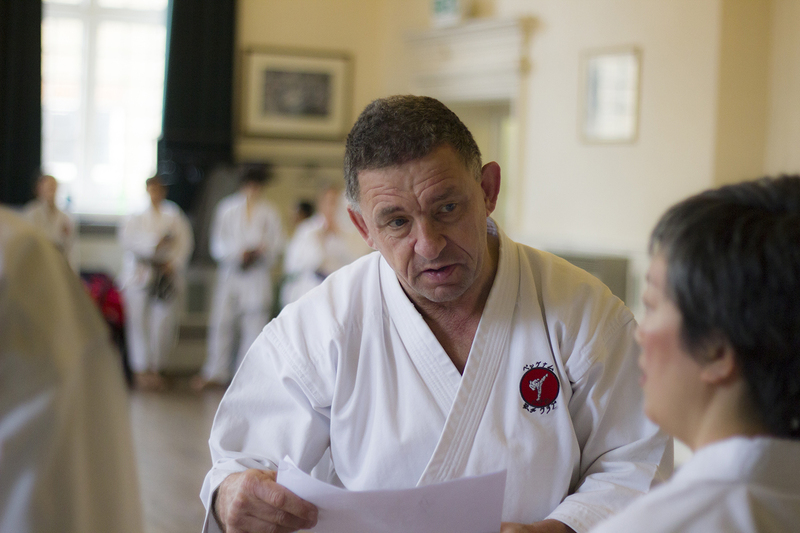 Subsequently, training under Bob Rhodes at Leeds University, he was awarded nidan in 1981. The next five years were spent in Singapore where he took up Goju Ryu at the Singapore MYMCA. During this time, Jeremy gained shodan in Goju, , won the Singapore Goju championship and represented Singapore at the APUKO tournament in Kota Kinabalu. Returning to the UK in the late 80s, Jeremy trained at Shotalan clubs in Montrose and Orpington. He then spent about 5 years with the Croydon Ren-Bu-Kan Wado Ryu dojo, grading to nidan in 1996. In 2000 the lure of Shotokan once again became too strong to resist and he now trains at Beckenham SKC, where his twin sons, Jeremy and Marcus, who both achieved shodan in 2005. As Darth Vader once said, “And now the circle is complete”. Jack started training in Kempo karate in 2000, shortly after switching to Shotokan in 2002, training under Sensei Roger Fabri. He earned his shodan in 2006 under Sensei Ohta. He has also competed in the JKAE National championships on several occasions, getting into the top 8 in Individual kata, and leading the Team kata on three occasions, and achieved the bronze medal in kumite in 2014.